pay their staff and also the Allowance that Glo workers receive. 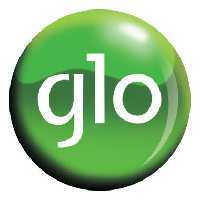 Globacom Limited is a private Nigerian multinational telecommunications company that is headquartered in Lagos Nigeria. The company started it's operations on 29 August 2003.Currently the company operates in Nigeria, Republic of Benin, Ghana and Côte d'Ivoire and has over 2,500 employees. Q: Glo Salary Structure & Allowances? The current estimated salary earned by an entry level Glo worker is ₦120,000 per month (After Tax)*. This amount however might be lower or higher depending on the department or section where the employee is working.